On August 6, 2018, Tyson Foods, Inc. issued a press release announcing results of operations for its third quarter and nine months ended June30, 2018. The press release is furnished herewith as Exhibit 99.1 and incorporated by reference herein. 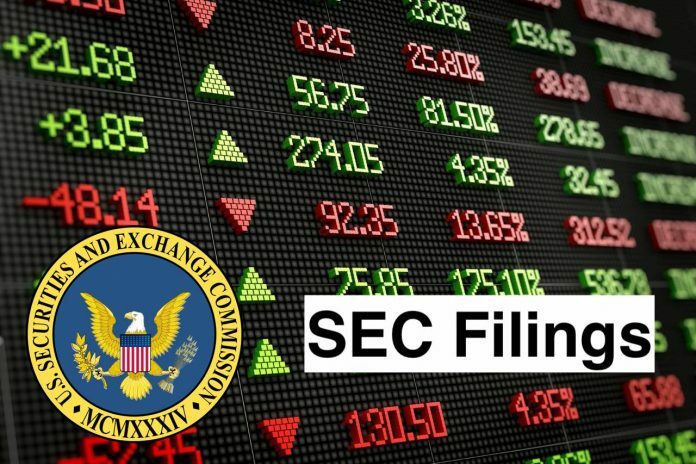 In accordance with general instruction B.2 of Form 8-K, the information in this report, including exhibits, is furnished to Items 2.02 and 9.01 and shall not be deemed “filed” for the purposes of Section 18 of the Securities Exchange Act of 1934, or otherwise subject to the liability of that section.